The dishwasher has saved many a household from the inevitable after-dinner argument of who's going to do the washing up. When your dishwasher stops working in Bromley, not only is it irritating and inconvenient, but it also means someone will have to do the marigolds and grab the washing up liquid. Did you know that getting your dishwasher repaired can work out a lot cheaper than buying a new one? 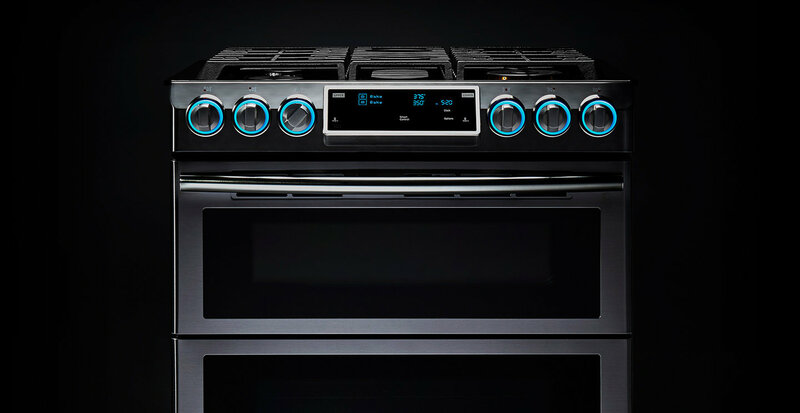 Get the maximum life out of your appliance by hiring one of our professional dishwasher engineers at A Brassett appliance repairs bromley to carry out your dishwasher repair. Our experts can fix all makes and models. 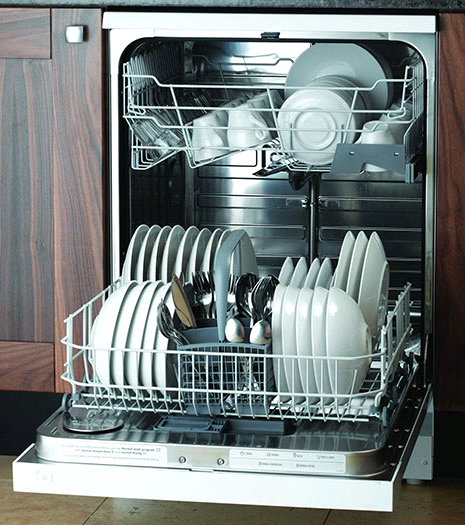 Our dishwasher repair services are available throughout Bromley BR1-BR2 and surrounding areas.